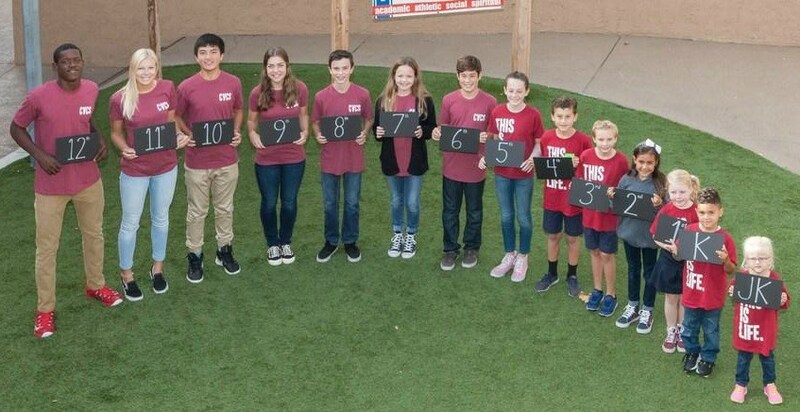 San Juan Capistrano, CA - Oct. 8, 2013 - For a school that’s been around 40 years – in this case, Capistrano Valley Christian Schools – perspective is easy to come by. In 1973, Vice President Spiro Agnew resigned, the last U.S. troops withdraw from Vietnam, the federal government started to require airlines to screen passengers and luggage and the Supreme Court struck down many state laws restricting abortion inRoe v. Wade, said Ted Shown, board member of Premiere Christian Education Group, which oversees operations at Capo Valley Christian. 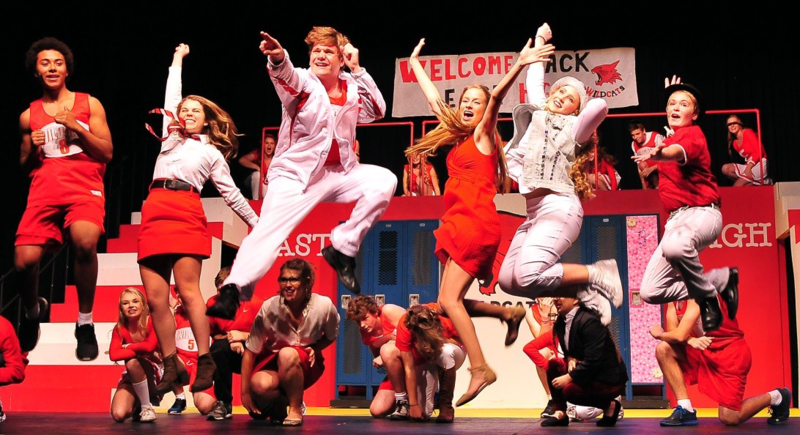 “It wasn’t a very stable year, but the people who started this school did so because they saw a world falling apart,” Shown said. 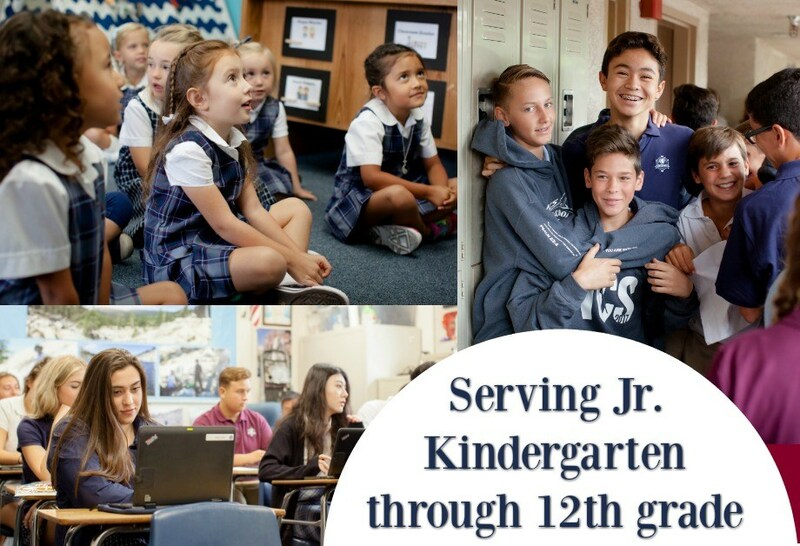 Head of Schools Ron Sipus said when Pastor William Davenport of the then-Capistrano Valley Christian Church set out to start the area’s first Protestant Christian school, he had a specific mission. That mission is fulfilled in the students and alumni who go out from the school to make a difference in the world in Christ’s name. The students at CVCS “are not protected from the world but are prepared to see the world from the biblical perspective,” Sipus told a gathering of the school, families, alumni and dignitaries Tuesday morning. Examples include a biannual trip to Russia andstudent debates with atheists locally and at UC Berkeley. The ceremony kicked off a year of celebrating 40 years in San Juan Capistrano. Mentioned 146 times, the number of 40 is prominent throughout the scriptures, Sipus said. It usually shows up at times of trial and testing – such as the 40 days of flooding in Noah’s story, or the nation of Israel’s 40 years wandering in the desert. 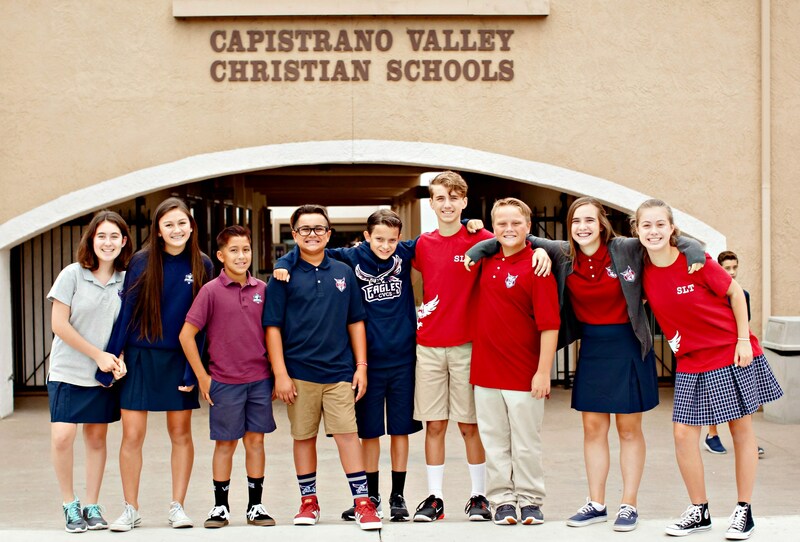 Capistrano Valley Christian has met that testing, and Sipus said he can only wonder where the next 40 years will take the school. Sipus foresees a separate campus just for the high school, one that could increase its academic offerings to include academies for aeronautical engineering, flight training, global studies, sports medicine and arts and entertainment. “We look forward to the next 40 years of unimaginable possibilities,” he said.